The next release of SQL Server, SQL Server 2016 is continuing with a convention which was employed in previous releases, which I call the Cadillac release system. At General Motors, in the past new features were first offered on their most luxurious brand, Cadillac, and if these features prove successful, they are rolled out to Buick and the rest of the product lines. Microsoft does the same thing. Their ‘Cadillac’ is the PDW [Parallel Data Warehouse], Microsoft’s Data Appliance. One notable example of this release model was the addition of column store indexes to SQL Server. Column store indexes were first available on the PDW, or APS as is was known then, and Microsoft later added column store indexes to SQL Server 2012. 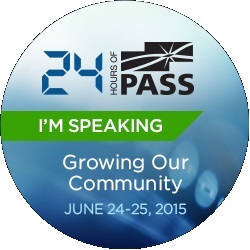 Later that same year, at SQL PASS Summit 2012, I heard about a really neat feature available in the PDW, PolyBase. The recording I heard is available here, where Dr. David DeWitt of Microsoft explained PolyBase in great detail. I have been waiting to hear that PolyBase was going to be released to SQL Server ever since. 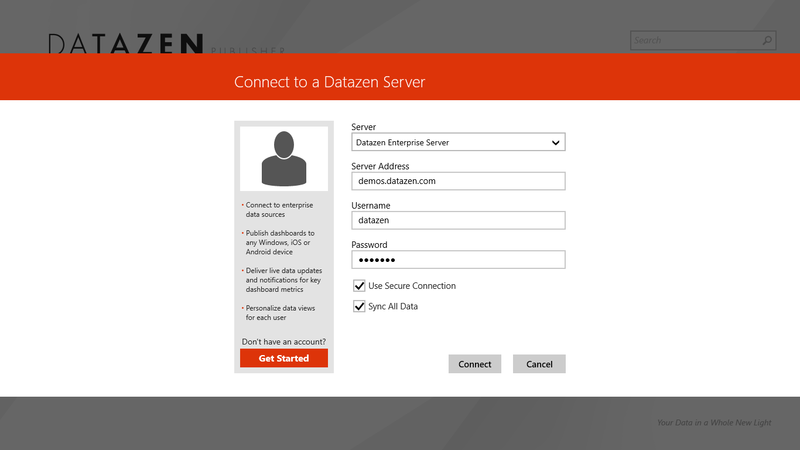 On May the Fourth, 2015, Microsoft announced the preview release of SQL Server 2016. Listed in the release announcement was the feature I’d been waiting for, PolyBase. PolyBase provides the ability to integrate a Hadoop cluster with SQL Server, which will allow you to query the data in a Hadoop Cluster from SQL Server. While the Apache environment provided the Sqoop application to integrate Hadoop with other relational databases, it wasn’t really enough. With Sqoop, the data is actually moved from the Hadoop cluster into SQL Server, or the relational database of your choice. This is problematic because you needed to know before you ran Sqoop that you had enough room within your database to hold all the data. I remembered this the hard way when I ran out of space playing with Sqoop and SQL Server. From a performance perspective, this kind of data transfer is also, shall we say, far from optimal. 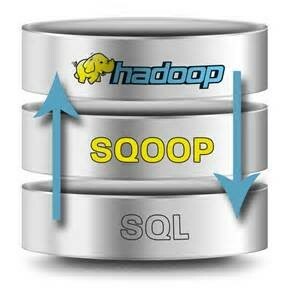 Another way to look at Sqoop is that it provides the Hadoop answer to SSIS. After all Sqoop is performing a data move, just like SSIS code. The caveat is SSIS is generally faster than Sqoop, and provides a greater feature set too. Unlike Sqoop, PolyBase does not load data into SQL Server. 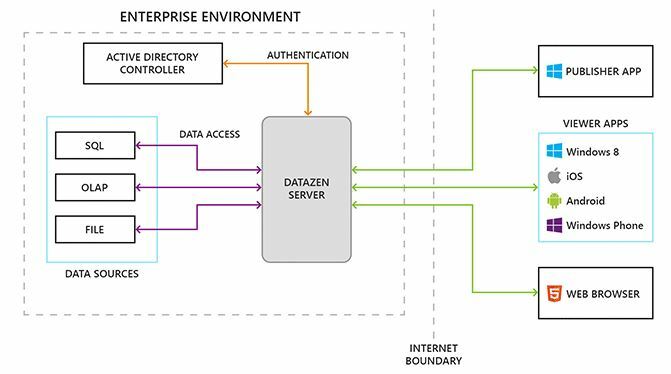 Instead it provides SQL Server with the ability to query Hadoop while leaving the data in the HDFS clusters. Since Hadoop is schema-on-read, within SQL server you generate the schema to apply to your data stored in Hadoop. After the table schema is known, PolyBase provides the ability to then query data outside of SQL Server from within SQL Server. Using PolyBase it is possible to integrate data from two completely different file systems, providing freedom to store the data in either place. No longer will people start automatically equating retrieving data in Hadoop with MapReduce. With PolyBase all of the SQL knowledge accumulated by millions of people becomes a useful tool which provides the ability to retrieve valuable information from Hadoop with SQL. This is a very exciting development which I think will encourage more Hadoop adoption and better yet, integration with existing data. I am really looking forward SQL Server 2016.